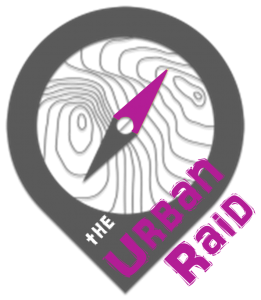 Entries are now open for the Urban Raid on Friday 7 December 2018 . Join over 250 other racers for your final dash of the year in the hunt for check points through the city night lights. Full details including the online entry can be found in the link below. Kids race free! The Mojo Raid wrapped up over the weekend with another highly successful edition. Over 200 competitors tackled a spectacular course which covered kayaking on Lake Moogerah with the spectacular scenic rim as a backdrop, a hike up the gorges of Mt Greville, some classic rogaine navigation on private property and a cycle up to Spicers Gap. Full results, photos and reports can be found here. The Mojo Raid will return on the weekend of 14-15 September 2019. Follow the link below for full details. 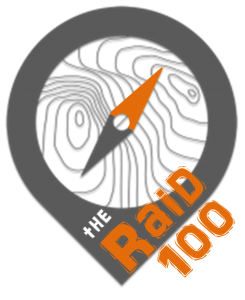 Course setting for the Raid 100 has been proceeding steadily. Teams are in for a spectacular and challenging route throughout the border country. Due to the high demand for places in the race, we have expanded our capacity slightly to cater for any teams looking to secure a late entry. Teams are reminded that early bird entries close by 30 November 2018 as per the payment schedule before the price rise (payments can be made here). In the mean time, check out a snap shot of the course from a recent scouting trip here. The Rogue team have managed to secure a place on the podium of Australia’s own national adventure series, Adventure1. With the final race at Wildside in just over a week to go, there is still plenty left to play for in a heads up battle with team Thunderbolt (2017 national champions) for second place overall in the series. It’s going to make for an interesting race. Keep up to date with news from the team at the Rogue Adventure blog.